Fox Sport prende i diritti dell’Eurolega | Time Out! Euroleague Basketball and FOX International Channels (FIC) are delighted to announce a historic four-year broadcasting agreement that will bring the fast-paced excitement of the Turkish Airlines Euroleague to basketball fans throughout Europe and Africa. The deal provides the network with exclusive rights to broadcast live games and highlights on FIC channels in different European markets, as well as non-exclusive rights in Sub-Saharan Africa. 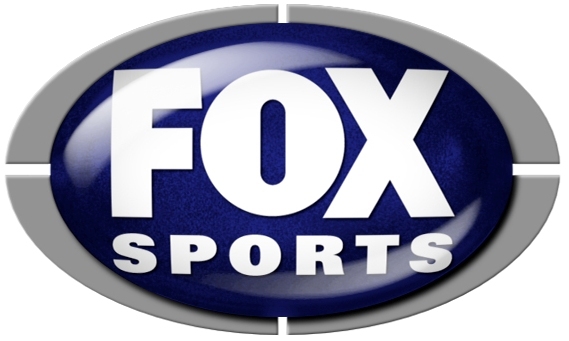 Fox International Channels Italy and Poland will become the first FIC Europe’s markets to benefit from the deal, exclusively broadcasting live games involving their respective local teams: Montepaschi Siena and EA7 Emporio Armani Milan in Italy; and Stelmet Zielona Góra in Poland. In addition, FIC have acquired the exclusive rights to the remainder of the week’s games. Basketball fans in Sub-Saharan Africa will also be able to watch their favourite Euroleague action, with at least one weekly game set to be broadcast live on the region’s sports channel, Setanta Africa (currently in the process of being acquired by FIC). This new broadcasting agreement with FIC is the latest move by Euroleague Basketball to help spread the ‘I Feel Devotion’ motto – the league’s official motto – throughout Europe and beyond. Euroleague games are currently broadcast at least weekly to nearly 200 countries on five continents.